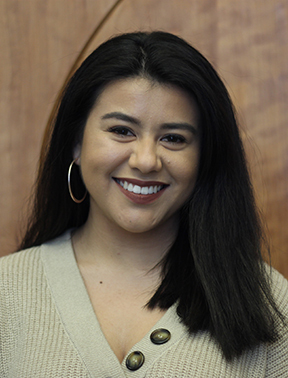 Marilyn Parra is a communications major at Cerritos College and is now the Co-Online/Social media editor at Talon Marks. Marilyn would love to work for Disney's PR team after graduating from her dream school Cal State Long Beach. She wants to be a role model for young hispanics in the media industry.